This nursery by Etienne Interiors features a transitional design which is fresh, modern and follows the trend of nurseries that look anything but. 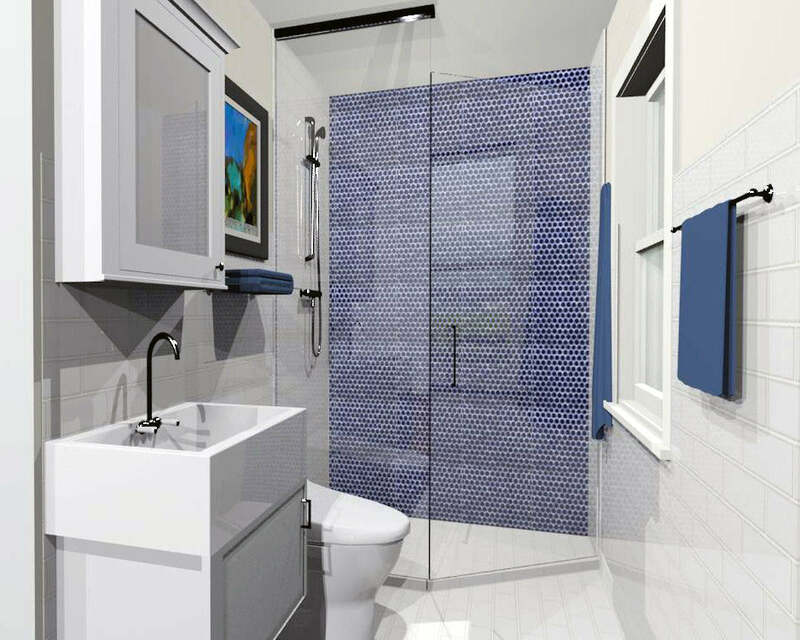 Etienne Interiors worked with this Cookstown resident to provide a master bath update. Etienne Interiors worked with this Cookstown resident to provide a low-cost kitchen update through refinishing. Etienne Interiors provided 3D renders for this Udora client to assist her with her basement renovation. 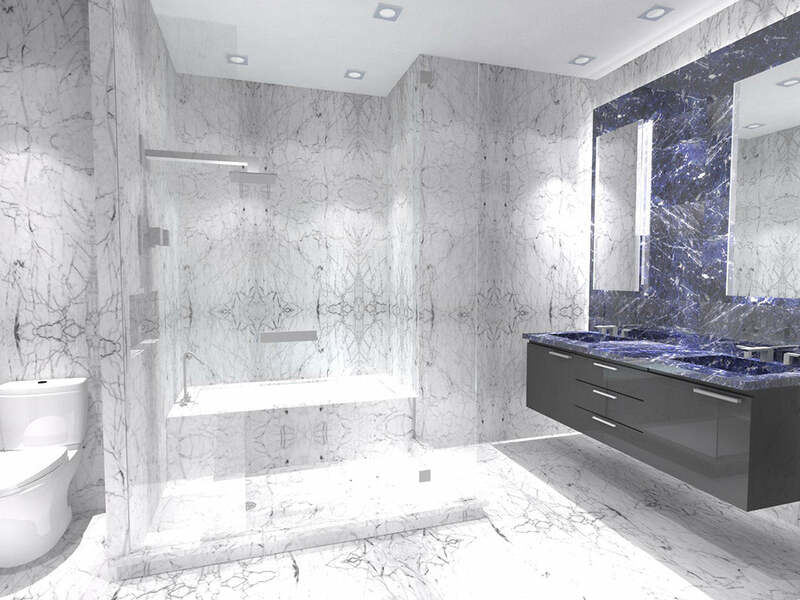 Etienne Interiors was hired by a Yorkville resident to lead the design of his master bath. Unique residential design, 3D rendering and furniture sourcing. Shop curated home furnishings and decor from around the globe. Create the home you've dreamed of, your Eti-Envy home.